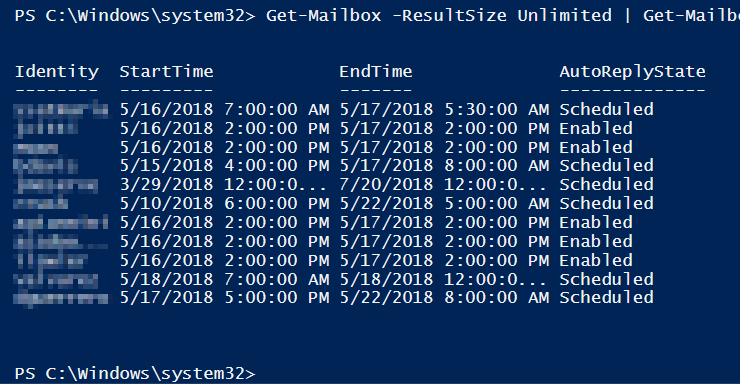 Your mailbox is near the maximum storage limit. 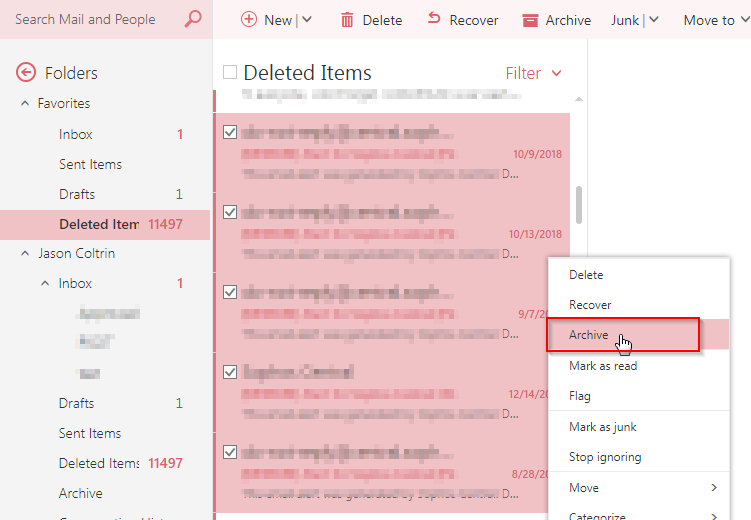 Archive or delete items to create additional free space. 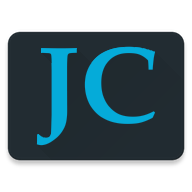 In many instances, the user may not want to delete any mail and would prefer to archive the mail. In my opinion, the ideal way to handle archiving is to create an online archive, rather than create .pst files on the local machine which could end up getting lost or deleted. 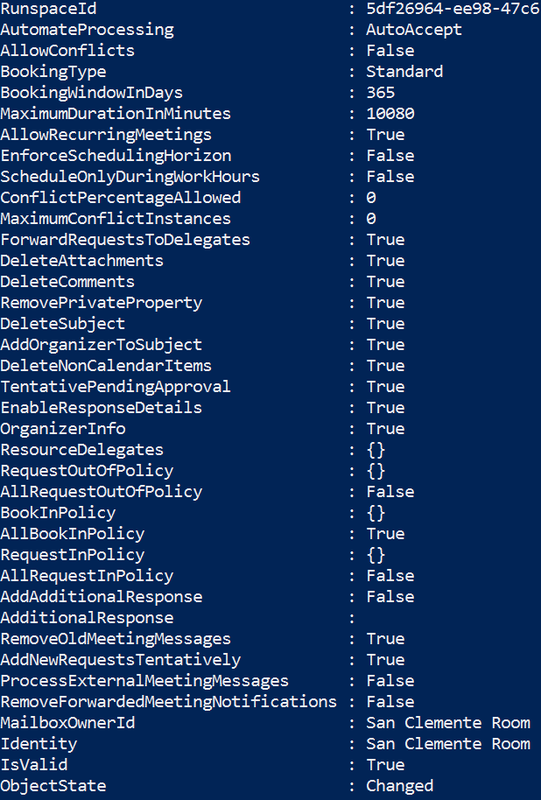 Also managing local .pst archive files can be a pain. 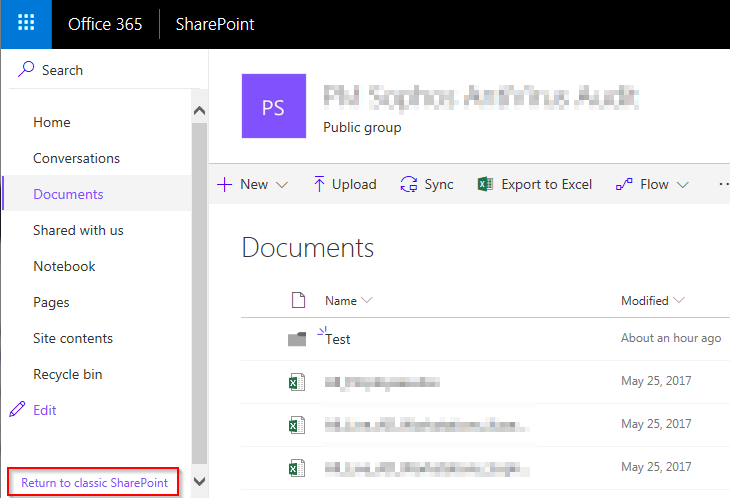 And lastly, if the archive is only available as a .pst file in the user’s PC, the archived mail will not be available from webmail or a different device. 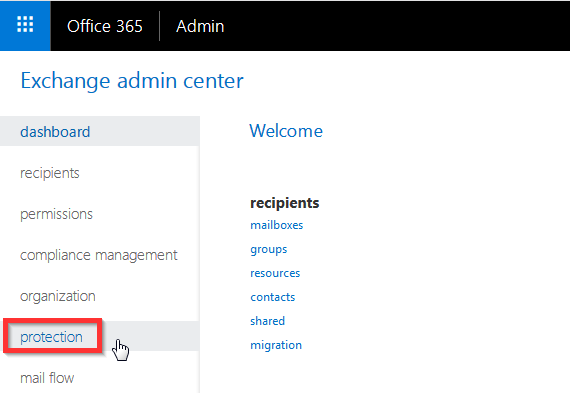 If we want to create an online archive for the user on Office 365, there are a few simple steps to take in the Office 365 Admin console. 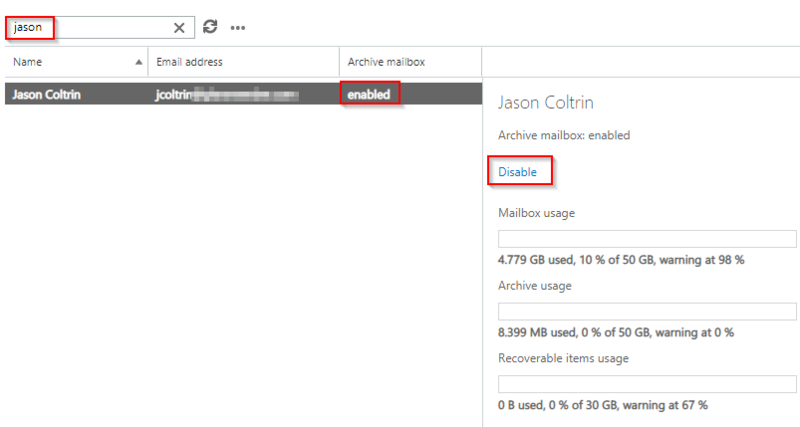 Now on the right-hand pane, we will see all of our mailboxes and find out if the Archive Mailbox for Office 365 is enabled or disabled. 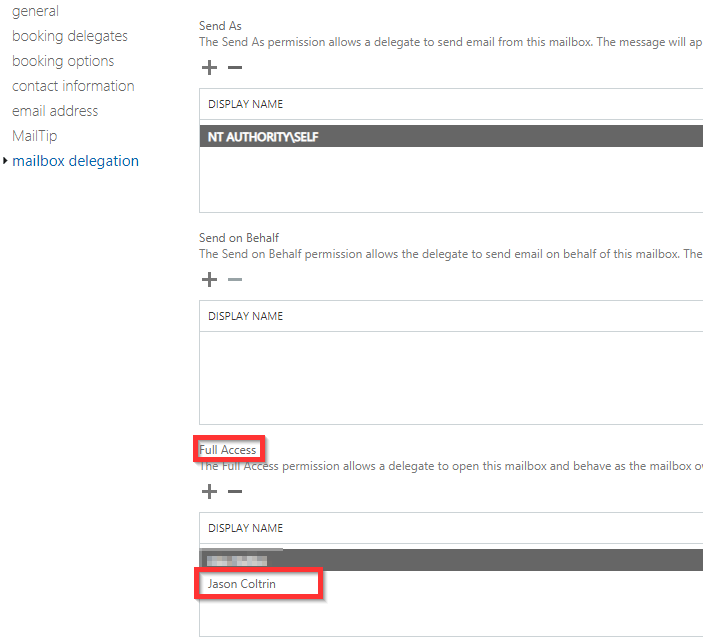 To enable the archive on a disabled user’s mailbox, first select the user. 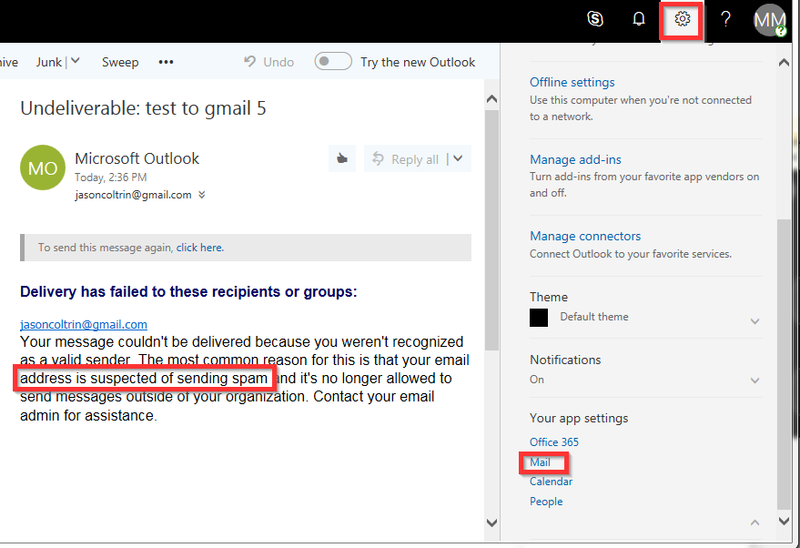 If we have a lot of users, do a search for the user’s name and then highlight the correct mailbox we want to change. 10. 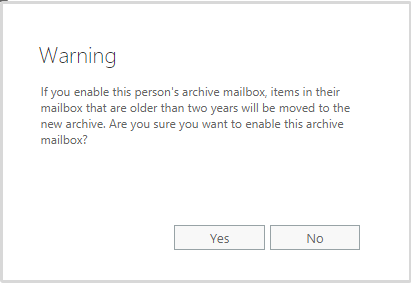 What happens next is, as the warning states, mail that is over 2 years old will begin to be archived. 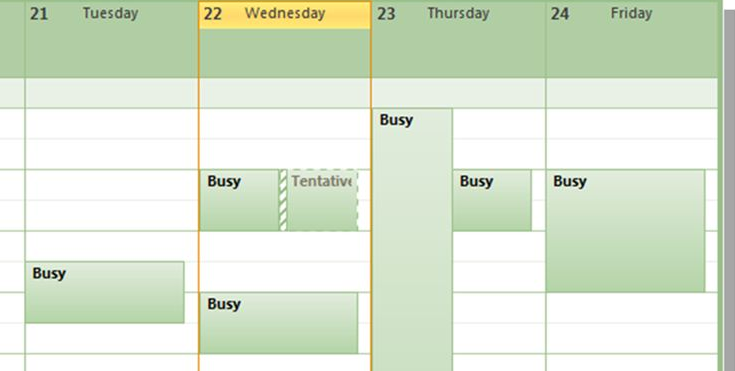 We will also get some new features in both Outlook online, as well as in Outlook 2016/Outlook 2013. We can wait for the auto-archiving to take place, but we can also take some immediate action to archive old mail online. We won’t see the archive buttons until we click on an individual message. 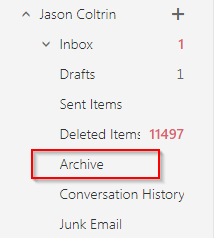 If we do click on a message and select it, we will see the Archive button available. 12. 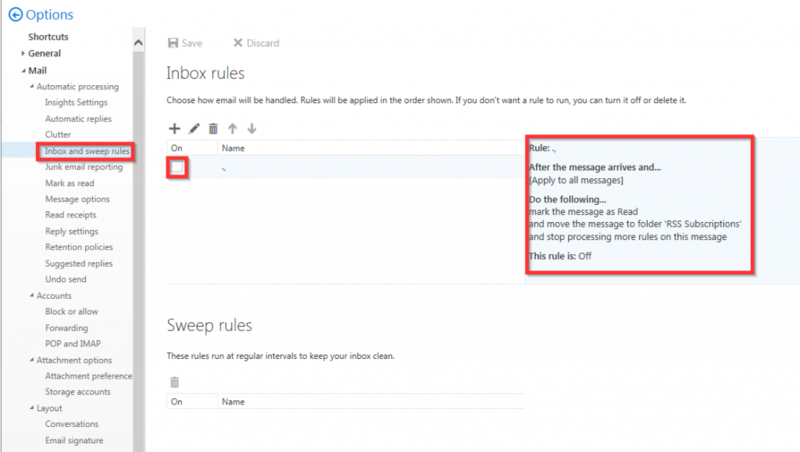 We can also select multiple emails and then right-click on the highlighted messages. A wizard will appear on the screen. 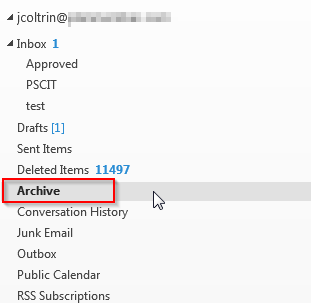 Click the Archive button to move these emails to the archive folder. 13. If reducing the size of the mailbox immediately is our goal, we can start by archiving our largest emails first. 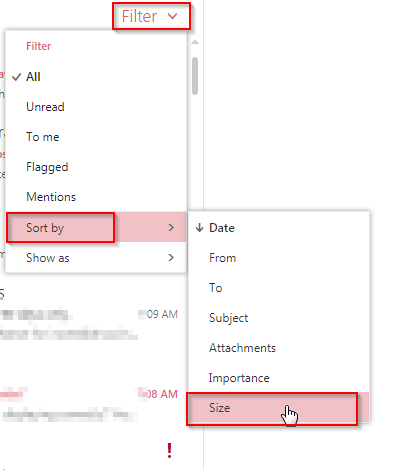 At the top of the mail folder, whether it be the inbox, Sent Items, or Deleted Items folder, we’d click the Filter button > Sort by > Size. 14. Select the “Enormous” items first by clicking on the top email, hold down the Shift button, then select the bottom email and it will highlight all of the messages in between. 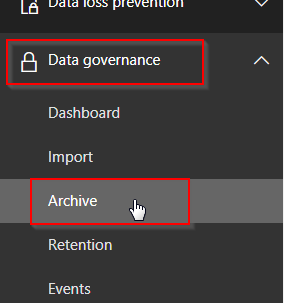 Next, right-click and choose Archive. 15. 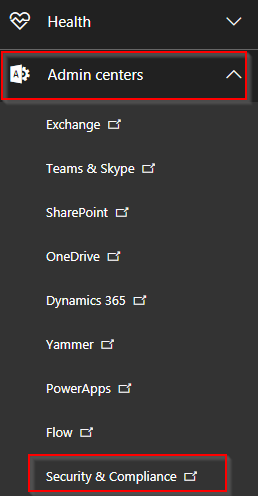 In the desktop version of Outlook 2013/2016, only after a few hours will we have our new Archive folder available. 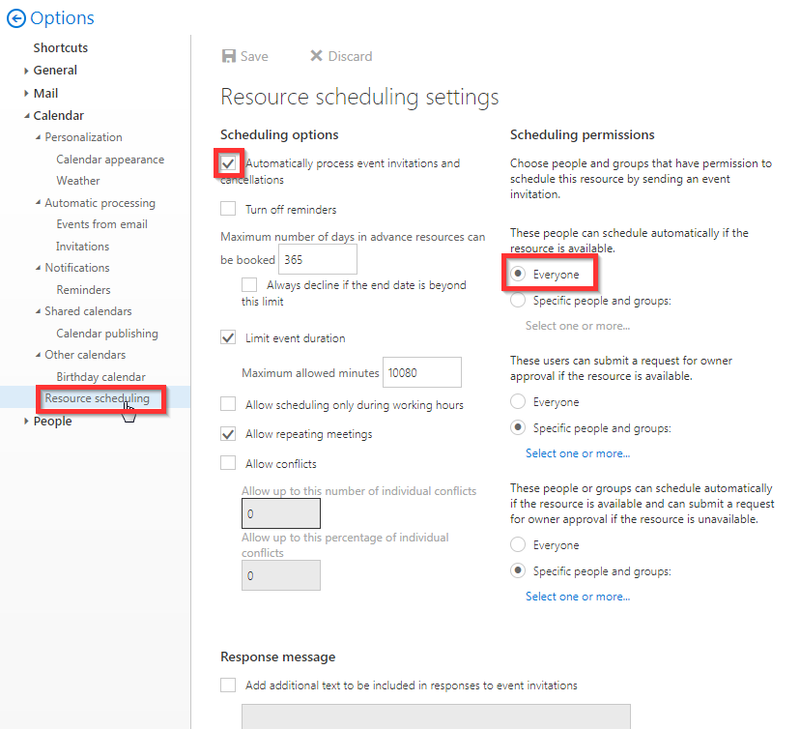 This may take up to 24 hours depending on the speed of replication of settings from Office 365 down to the client. 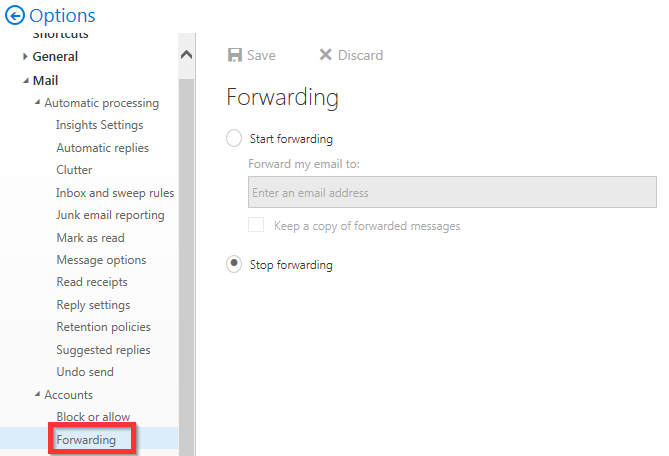 Once the folder is available, however, I find the process of moving mail out of the inbox, sent items or cut/paste of subfolders into the archive much easier. 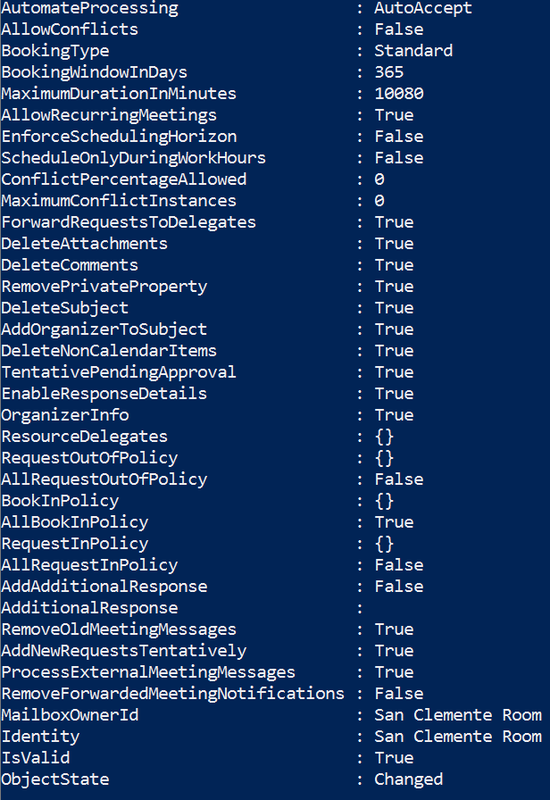 I don’t have mail over 2 years old in my mailbox, so I’m not sure if it will automatically create subfolders dependent on where they originally lived so let me know in the comments if you notice automatic folder creation. 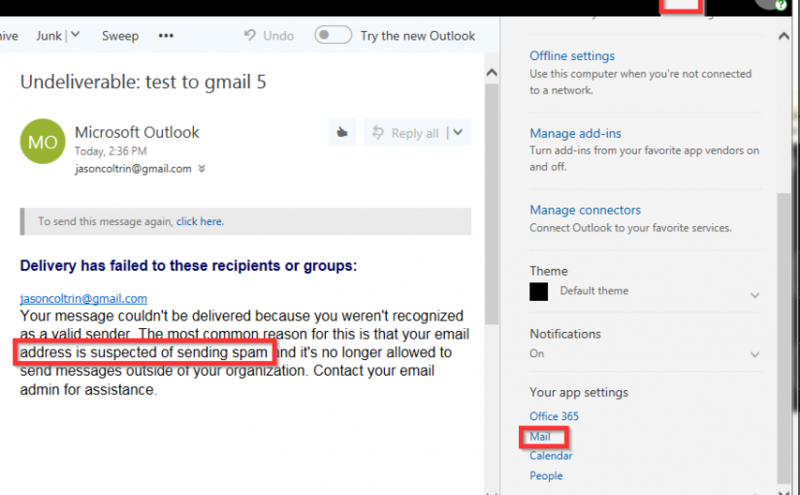 In order for someone to find an old message, they will only need to search their mailbox in Outlook online or Search Archive in Outlook 2013/2016. 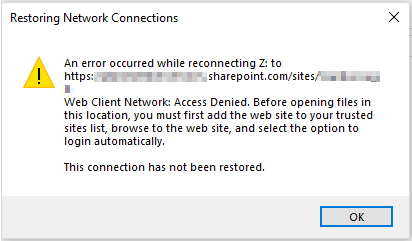 An error occurred while reconnecting Z: to (sharepoint location) - Web Client Network: Access Denied. 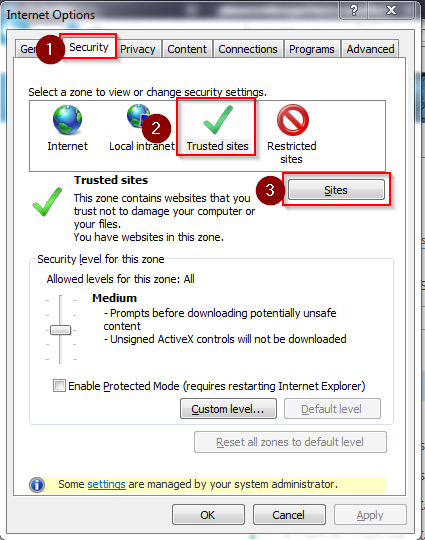 Before opening files in this location you must first add the web site to your trusted sites list, browse to the web site, and select the option to login automatically. The connection has not been restored. ….or clicking the Open With Explorer button does nothing, or the button is greyed out. 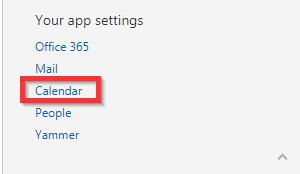 If the button is greyed out using Windows 10 Edge, Edge does not support Active X controls, so go the Start button, type in Internet Explorer, open IE 11, and try again. To get to the Open in Explorer button. 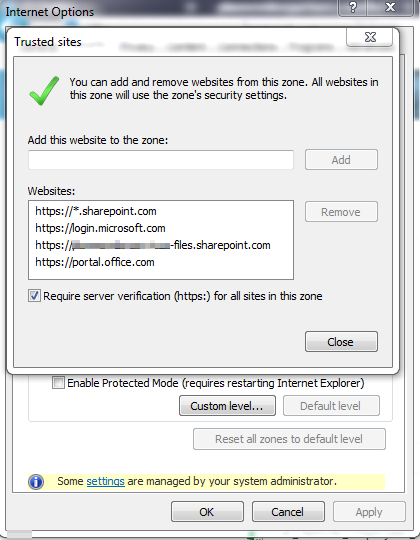 Next, restart your IE web browser, open IE, log into Office 365, and try again. IE > Gear Menu > Internet Options > Advanced Tab > Reset (delete personal settings) – use caution, try the following first, then if still having issues, try resetting your browser.